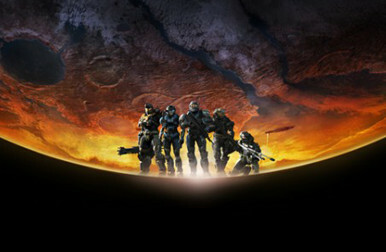 The largest Xbox release in 2010 grossed $70M in the first day. 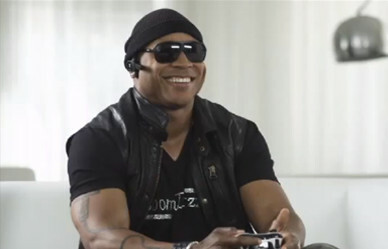 Microsoft Xbox, Boomdizzle, LL COOL J, and FunnyorDie combined forces to drive the awareness for the release of Halo:Reach. 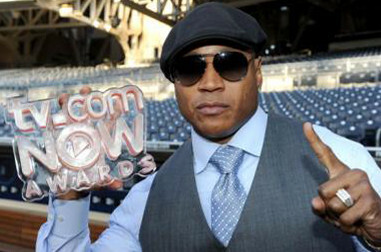 TV.com, Boomdizzle, and LLCOOLJ launched the first ever TV.com NOW Awards at Comicon 2010. 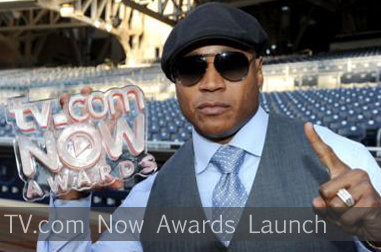 TV.com NOW Awards received over 16M views over the 30 days promotional period. 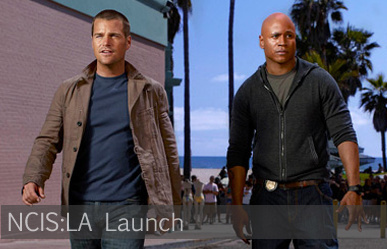 CBS, Boomdizzle, LLCOOLJ and iTunes combined forces to launch the new television series NCIS:LA. 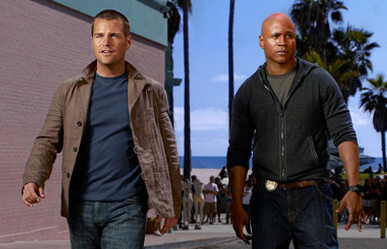 NCIS:LA became the #1 new television series in 2009 with 19M viewers. LLCOOLJ pulled back the curtain on Boomdizzle's groundbreaking Virtual Producer's Studio that will change music creation, collaboration, and compensation forever at the PepsiCo Playground at SXSW 2010. 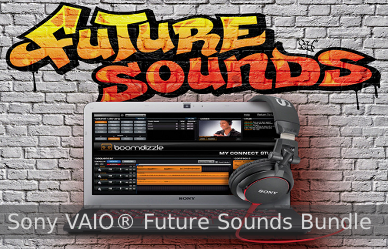 Boomdizzle signed a very significant partnership with Sony to bundle the Boomdizzle MyConnect Studio on the new Sony VAIO laptops. 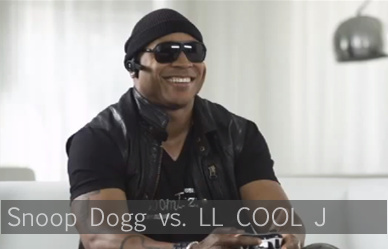 LL Cool J, Grandmaster Flash, and Sony showed off the MyConnect Studio at the Sony Flagship Store in NYC on June 20th. 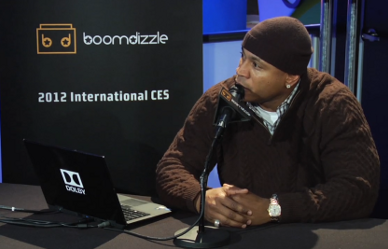 LL Cool J promoted the bundle on CNN, E!, RollingStone Magazine, Forbes, and many other publications. 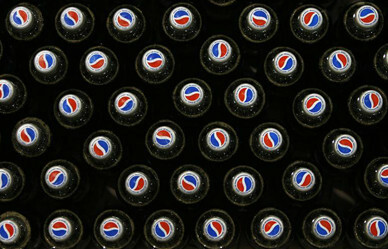 The bundle is being sold through various retail outlets and online stores. 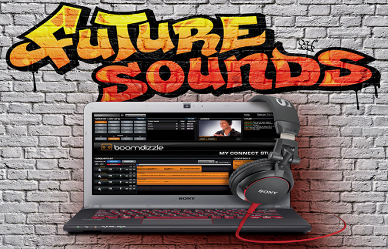 Boomdizzle partnered with Dolby for the unveiling of Boomdizzle's new Virtual (MyConnect) Studio software at the 2012 International Consumer Electronics Show (Intl CES 2012) in Las Vegas. 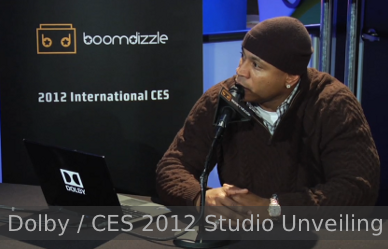 Using a Dolby laptop, LL COOL J did a live demo of the Studio on the CNET stage. It was followed by a live press conference at the Dolby booth Sky Deck.